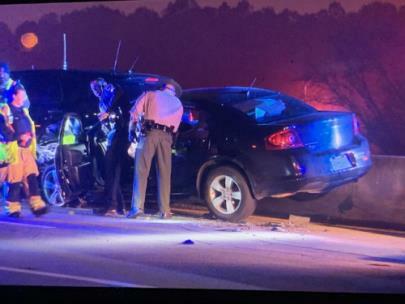 A vehicle started going the wrong way on Highway 153 during a police chase early Saturday morning. The Tennessee Highway Patrol was able to stop the car from driving over Chickamauga Dam. Both the driver's vehicle and a state trooper patrol vehicle were damaged in the incident. 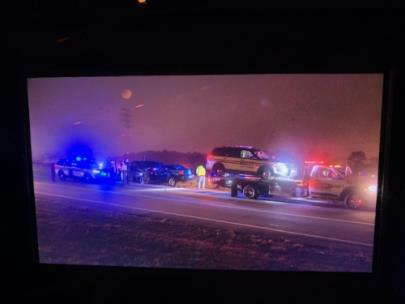 It happened shortly after 1 a.m. with the chase beginning at the Ridge Cut and leading to Highway 153. The car turned around at Highway 153 North at Access Road.